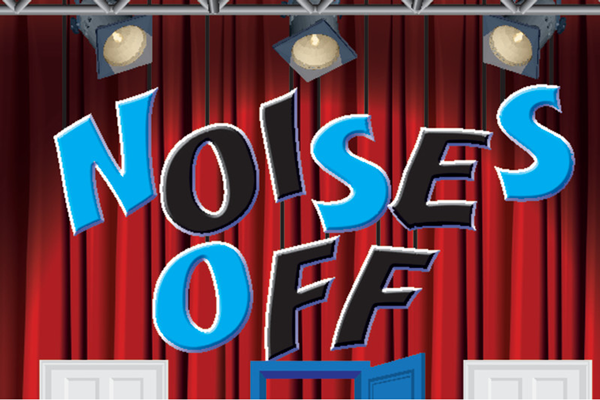 In the comedy Noises Off the lights go up on the cast and crew of a fictional production the night before opening. In this hilarious three-act face within a farce we pop in and see how the production fares one month into the run and then again just before the show closes. Lines, props and pants are dropped as the company struggles with missed cues, fluffed lines, slamming doors and romantic intrigue.